Sue Garden was born in 1944 in London. Her family moved to Paris for three years when she was eight and she attended French schools before being sent back to boarding school. From Westonbirt School, she went up to St Hilda’s College Oxford to read Modern and Medieval Languages (French and Spanish). On graduation in 1965, she married Tim Garden (St Catherine’s), already commissioned into the Royal Air Force. During his 30 years in the RAF, they moved over 20 times before settling in London. They have two married daughters, three grandsons and a granddaughter. As Air Marshal Lord Garden KCB, he died in 2007. As an RAF wife, she drifted into teaching, with a glancing blow at copy-typing and filing, while involved in welfare, presentational and other roles. 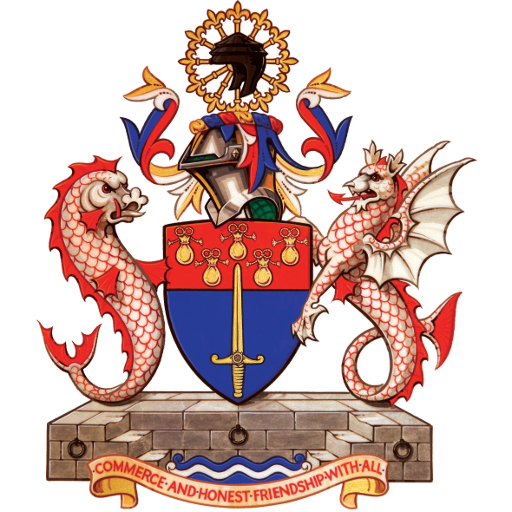 In London, she worked for City & Guilds for twenty years, developing and promoting vocational qualifications, in the last eight years acting as consultant for the Institute’s highest award of Fellowship. She has variously worked as a CAB adviser, SSAFA Forces Help caseworker in Tower Hamlets, and in military welfare. She was volunteered as a ‘reluctant organist’ in chapels on three RAF stations. She has been Chairman of St Hilda’s Association of Senior Members, a Board Member of the Oxford University Society, Vice-Chairman 2005-08 and inaugural President of the London Branch 2003-07. 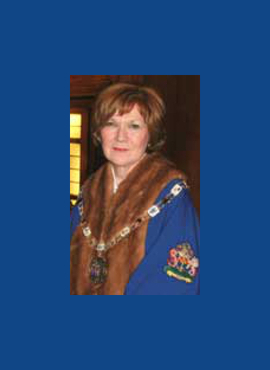 She was President of Relate Central Middlesex for three years, a Vice-President of the Institute of Export from 2005-08 and on the City of London Poppy Appeal until 2008. Her husband became an active Liberal Democrat, and she too joined the party in 2001. He was appointed a Life Peer in 2004, becoming the party’s Defence spokesman in the Lords. She contested Finchley and Golders Green at the General Election in 2005 and was appointed a Liberal Democrat life peer in 2007. She is a member of the Liberal Democrat team in the Lords covering legislation relating to children, education and skills, and is on the EU sub-committee for Home affairs. She is President of Camden Liberal Democrats. Sue took office as Master of the World Traders from October 2008-2009.